Just make a quick phone call and reserve your appointment time for outstanding appliance repair service. 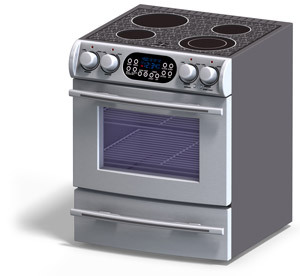 We know that some companies have difficulty locating certain, more unique oven parts in Austin TX. We, however, pride ourselves on our ability to track and obtain specialty oven parts for all makes and models of ovens, new and old. If that sounds hard to believe, then step out on a limb and give us a try. 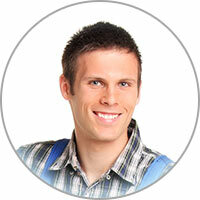 Call as soon as possible to book your first-rate Austin oven repair services. Do you need to test the sensor of your oven to see if it’s working properly? You must get your hands on an ohm meter to get a proper reading. When it’s room temperature, say between 60 and 80 degrees, your reading should be pinned between 1,000 and 1,100 ohms. If you need to check a fuse, you can simply use the meter and determine whether there is continuity. If you get any negative results, then you have a much better idea on what you need to fix.